Android 9.0's name is now official: it's Pie! The update is now available for download on certain devices, including Google's own Pixel smartphones, of course. Here are all the availability details and which new features you're going to get. Is the Pixel 3 XL really worth waiting for? 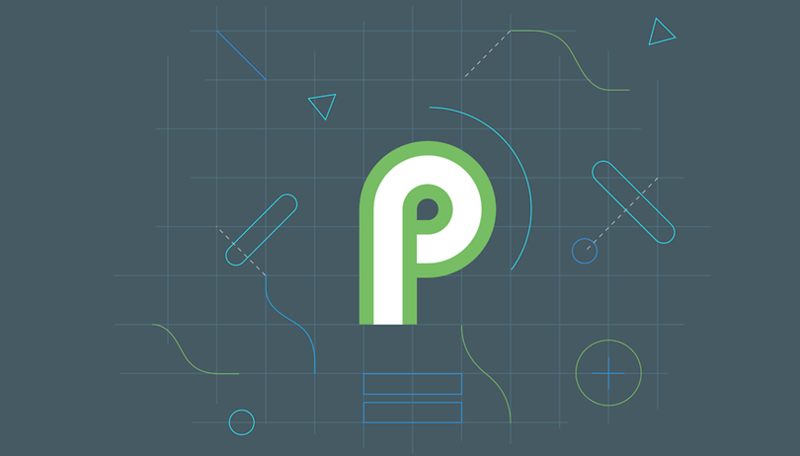 After many beta versions, the final version of Android P finally gets its turn to land this summer. The Mountain View company also took the opportunity to give it a final name: Android Pie! The new and final version is available publicly right now on all Pixel and Essential smartphones via OTA. Sony Mobile, Xiaomi, HMD Global, Oppo, Vivo and OnePlus smartphones that participated in the beta program will receive this update by the end of the fall! Google is also working with a number of other partners to update their devices to Android 9 later this year. Intelligence, simplicity and digital well-being are at the center of this new Android version. Excitingly, there's new gesture navigation and adaptive battery that uses AI ​​to optimize usage. Android Pie 9.0 includes a new basic interface that uses navigation gestures, similar to those of the iPhone, and smarter ways to access functions usually buried within apps. Android Pie is able to recommend actions within apps to anticipate your needs. Adaptive battery uses AI to understand the apps you use and optimize your energy consumption accordingly. The battery is only made available for the apps you use most. What do you think about Android Pie 9.0's official name and new features? Pistachio ?! The name is sufficiently uninspired to not attract attention. But that's a taste (!). In any case, the new version of Android brings too few upgrades, unexpectedly few. Do they really have no imagination? Smartphones are like cars, nothing has changed thats considered as "amazing" in decades. They still have four wheels, a steering wheel and a seat on one side. Any added bells and whistles are used by probably about 10% of drivers. Android makes your phone light up, send and receive calls and check your email. Any added bells and whistles are used by probably about 10% of users. Besides the four basic gestures, U, D, L & R, no one is going to remember a list of gestures..... You'll need a reference card to remember what gesture does what function, and now in which app! Oh, that's right two finger "C" gesture saves my sheet to the cloud. Will there be an undo gesture for Candy Crush! So is Android moving away from Material Design, is there a name for the new design philosophy? Its difficult to predict how the new interface will feel, is it complete shift or just a little nudge? I agree, playing catch up is never cool. Nova has been there for a long while!